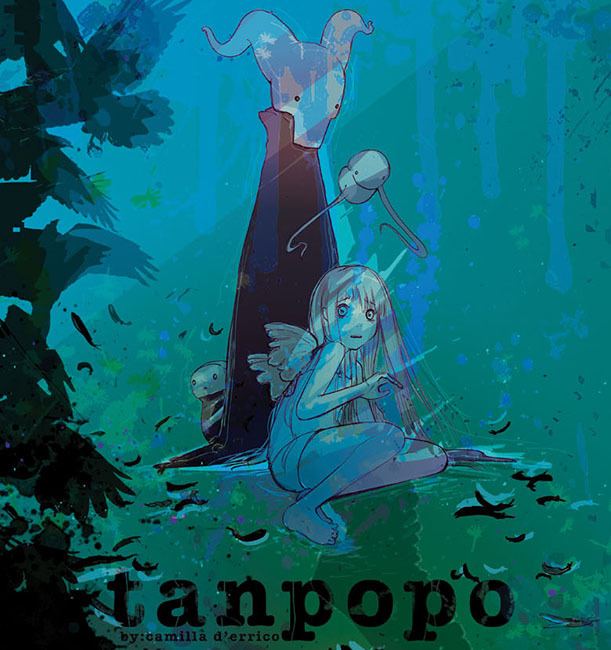 Camilla d'Errico's Tanpopo follows Tanpopo's journey of self-discovery, joined by her devilish companion, Kuro, about the world of human emotion. Based on classic works of literature, Tapopo draws inspiration from the texts Faust, Rhyme of the Ancient Mariner, and Strange Stories from a Chinese Studio. 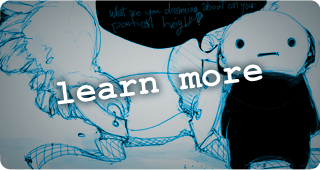 Camilla d'Errico and BOOM! 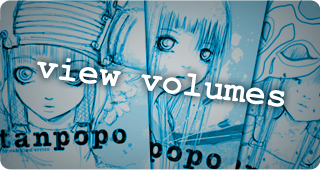 Studios come together to publish Tanpopo, volumes 1, 2, and 3, into a Hardcover Graphic Novel! 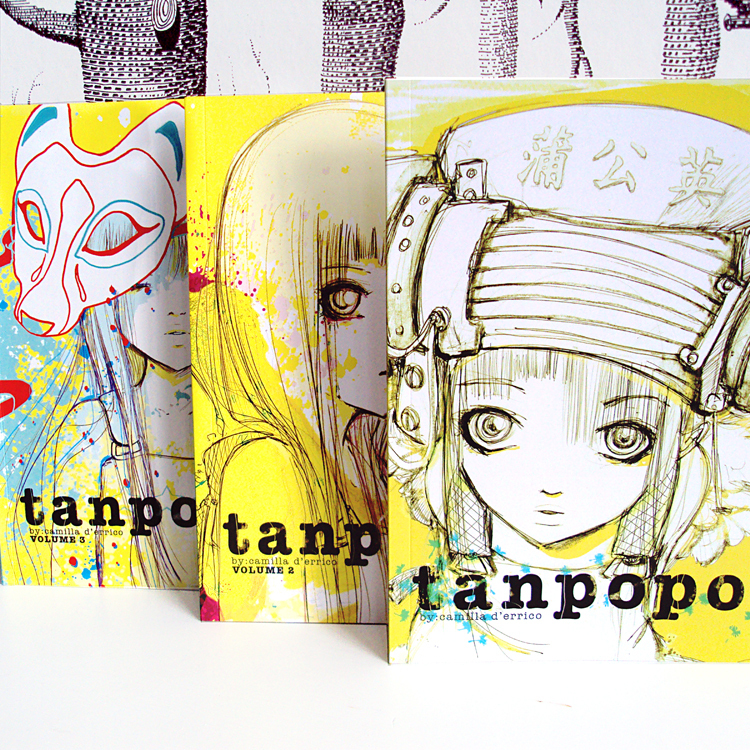 Tanpopo Hardcover Graphic Novel 1 contains the first three installments of Camilla's comic series Tanpopo. 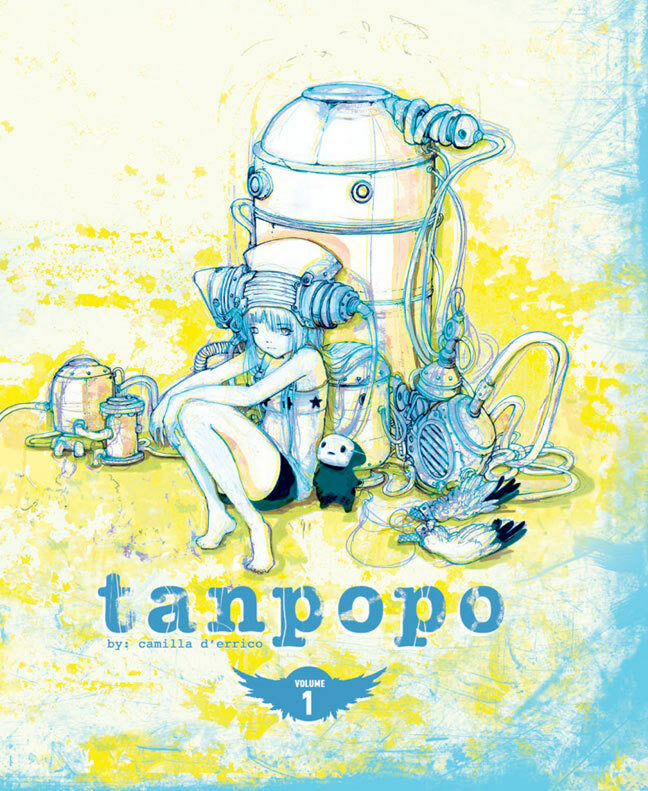 Following Tanpopo Volume 1, Volume 2 continues Tanpopo's journey into human emotion through classic literary works of Shakespeare, Edgar Allan Poe, and 1001 Arabian Nights. 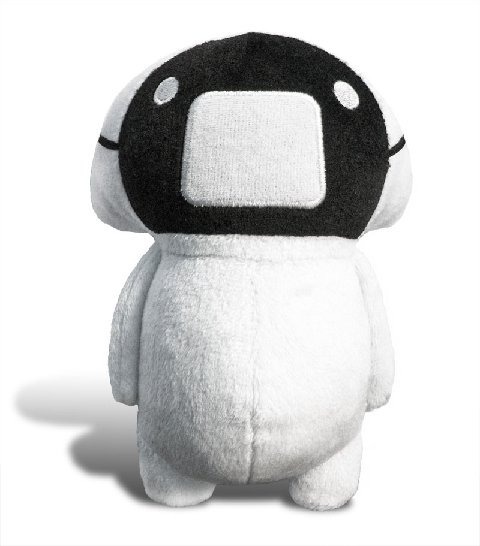 Camilla d'Errico's "Poodle" Kuro from her graphic novel series Tanpopo is available in a 7" plush toy. Poodle accompanies Tanpopo on her journey. Poodle Kuro plush is ready for a squeeze or to keep watch from where he is placed. 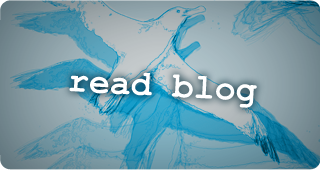 Out of the pages of Tanpopo Chapter 2, Poodle Kuro makes a shocking transformation into Specter - as he shoots the Specter Bark and kills the albatross! 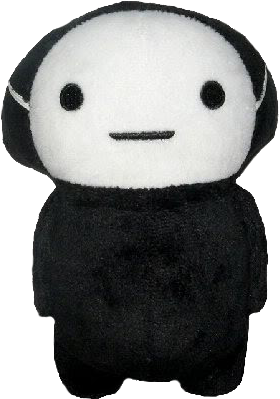 Specter Plush toy follows the original Poodle Kuro 7" black plush.